How much money have you wasted on cable this year? Do you pay extra money each month for Netflix or Hulu? Do you pay $100’s for Sports packages like NBA,MLB, NFL or the NHL? Do you watch PPV UFC & Boxing? Do commercials “RUIN” your television experience? If you fit any of these categories, you “MUST BUY” A Mi Box NOW !!! 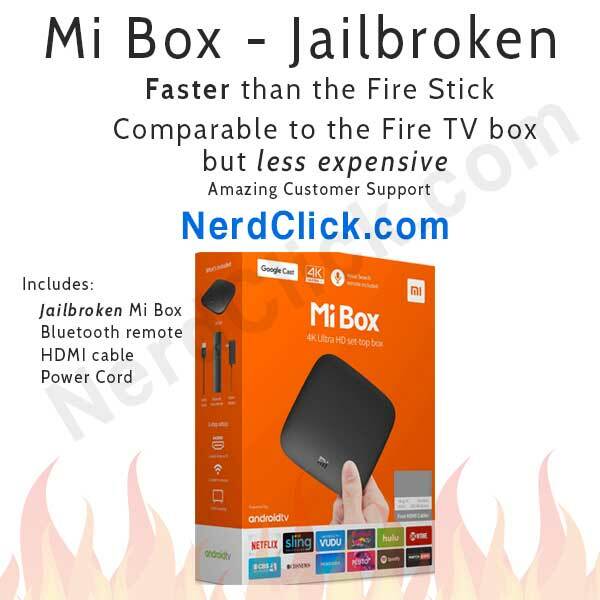 Our “Jailbroken” Mi Box is one time cost. 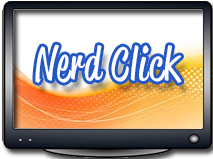 You get every season of every television show including HBO, Showtime, Amazon & Netflix without interruption or commercial. You receive every College & Professional Football & Basketball game, the MLB and NHL. Every team, every game, at your fingertips. If you like PPV events like the “very costly” UFC or PPV boxing…..that’s included as well. Our devices are designed to replace your cable and save you hundreds of dollars a year. No subscriptions, No games, one time payment, that’s it. Our setup allows you to Watch Any Movie, Any TV show, Live sports (PPV, boxing, UFC, WWE, etc), Live TV channels, tons of current and older TV shows (shows on HBO, Showtime, CBS, etc), extensive adult and international content (Almost every country in the world) . All orders are shipped usually (depending on stock status) the next business day, USPS priority 2-3 day shipping, with tracking.